There will be an inspiring and awesome time of worship for all Singles, come the 20th of April 2012. Theme: “Worship the King 2”. It is a continuation of the worship time experienced at Ota, during the 2010 Singles conference. 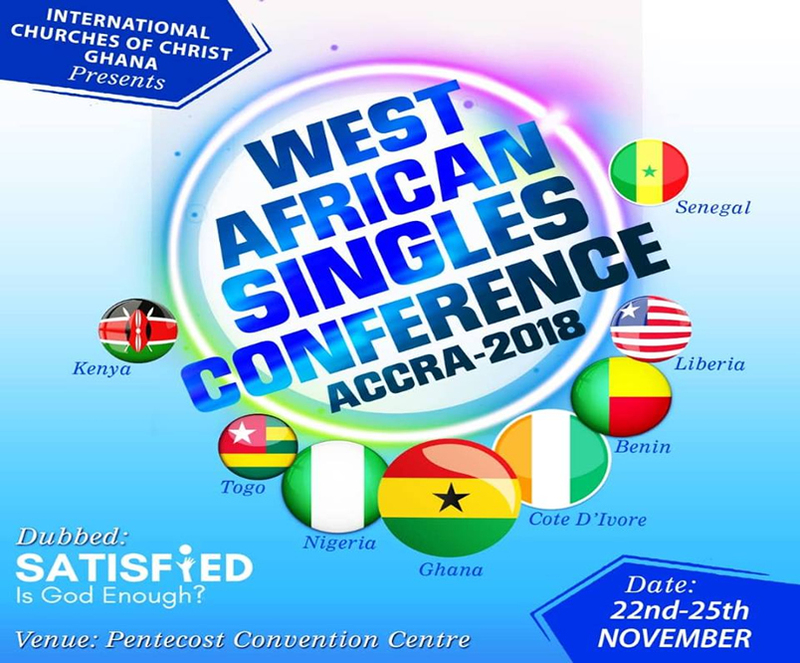 This is a gathering for all our singles church wide and it promises to be soul searching, spirit-lifting, with lots of songs and praises through psalms. This worship night will be a departure from the regular worship time we have had in the past. As a result of our creativity and symbolism, we are encouraging all Singles to come dressed in white (Very important). For us, this is symbolic, as white dresses depict the holiness, purity, flawlessness, perfection and awesomeness of our God. It creates a unique ambience that says a message. We pray this meets some of the desired needs of our Singles.